The I-10 Automall Ford & Toyota Parts Centers offer a large selection of genuine factory parts near you. 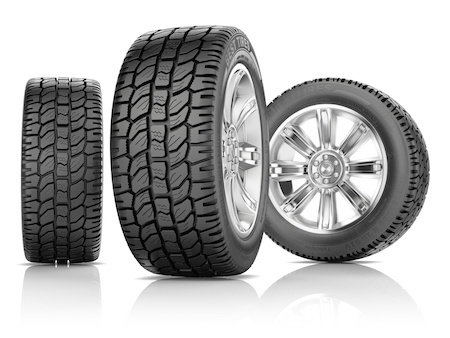 Our extensive selection of Toyota and Ford Motorcraft Parts includes everything from windshield wipers to tires and specialty Ford and Toyota parts in Indio, CA. Explore our auto parts inventory and if we don’t have the part you need in stock we can order it for you. Be sure to see our current list of Ford & Toyota Parts Coupons and special offers. These ongoing discounts on genuine Toyota and Ford Motorcraft parts and accessories will help you save money on aftermarket or replacement parts for your Ford or Toyota car, truck or SUV.